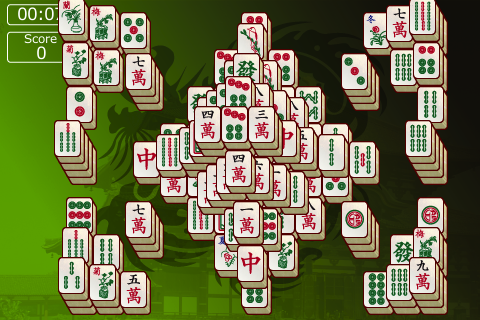 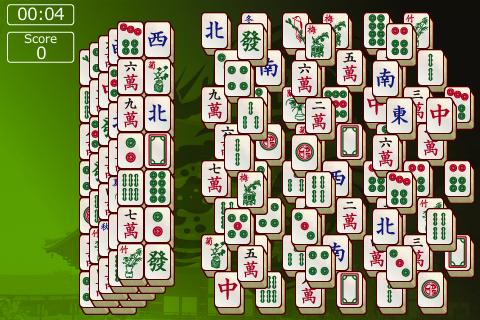 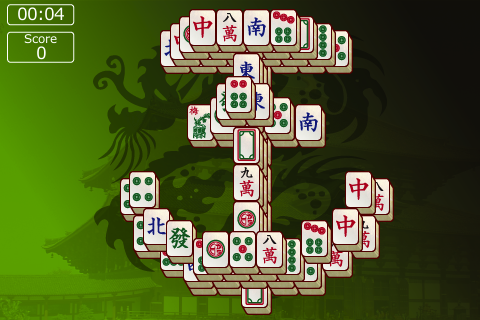 This is the classic game of Mahjong Solitaire, also known as Shanghai. 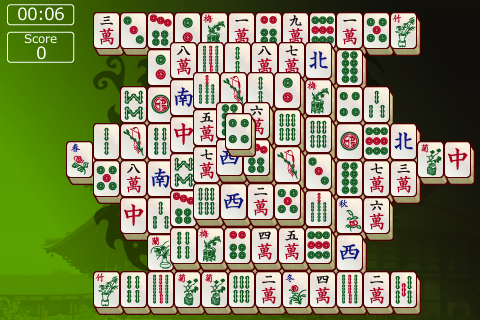 The objective of the game is to clear the playing area by matching pairs of tiles. 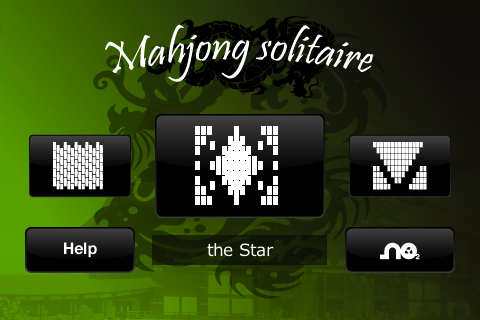 © 2010-2014 NO2 WEB AND MOBILE APPLICATIONS, S.L.